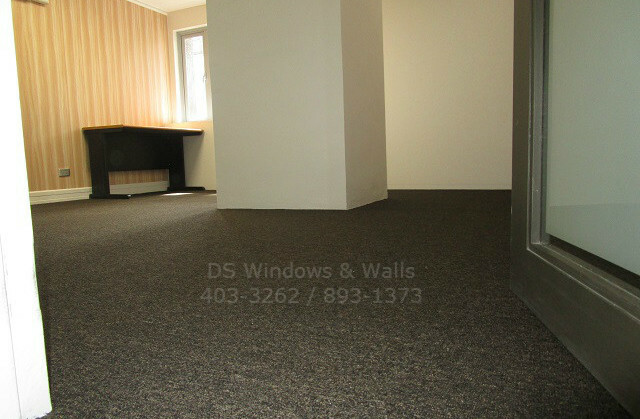 A lot of people might not initially think of using black color for the carpet, but it sure does make a powerful statement as our client want to convey in their new office design. 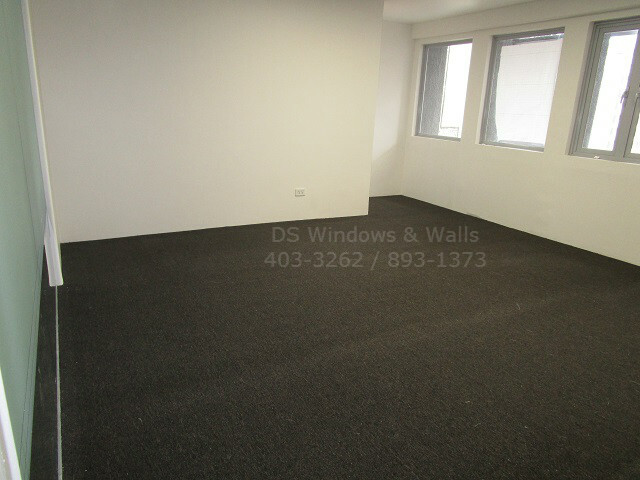 But, let’s face it, black carpets are not commonly seen as often as other carpet shades such as beige and gray. Although it’s not commonly used, black carpet has a great way to evoke a variety of styles, from minimal, modern, unique to the most sophisticated design. Black is always been a classic color that we normally see in all places whether it’s a piece of furniture, some kind of centerpiece sculpture, window cover or wall design but rarely in floor carpeting. It’s a bold move to use black for your carpet because it takes a large portion of the room and can hugely affect and influence the entire room appearance and ambiance. 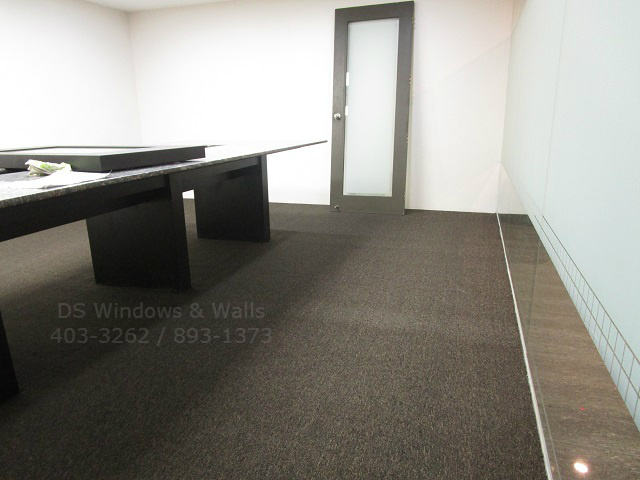 We all know that black is an unusual color yet it can also induce a chic, elegant vibe and an unforgettable modernistic plush design as you can see in the images of our client new office that dark carpet bring out. The infrequency of using black carpet is not also baseless, it sure comes with some setback, but it can easily resolve with some simple trick. One of the main reasons why it’s not a common choice is because of the gloomy color itself that makes the room look dark and sometimes even depressing, but with the right choice of furniture and lively wall color and lighting can make a huge difference. 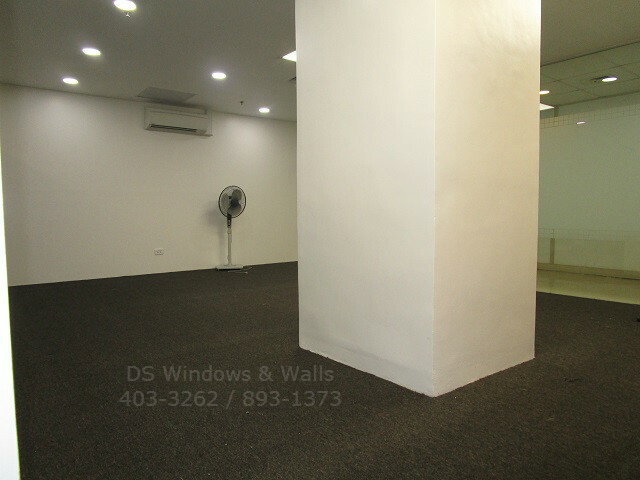 As you can see in the picture below the entire room floor is covered with black carpet, yet it only bursting of luxurious modern office design without a hint of dullness because it was complemented with bring lightning and lively white wall that bring out the unexpected beauty of the black carpet. Carpet color is always an important factor to consider that can enhance any room design, but the benefit doesn’t end there. 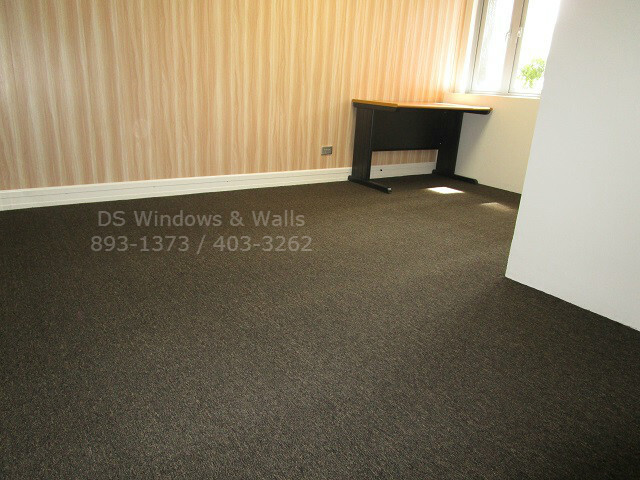 Carpets offer a lot of other advantages such as making a room more comfortable both in ambiance and for walking by. It also offers some safety measure like slip free, soft cushion when accidentally falling and also acts as an air filter by trapping dust below breathing zone. Carpet can also prevent sound of the people walking and running around the room and also help to block any noise from the outside because of the additional cushion that become another barrier between the rooms.